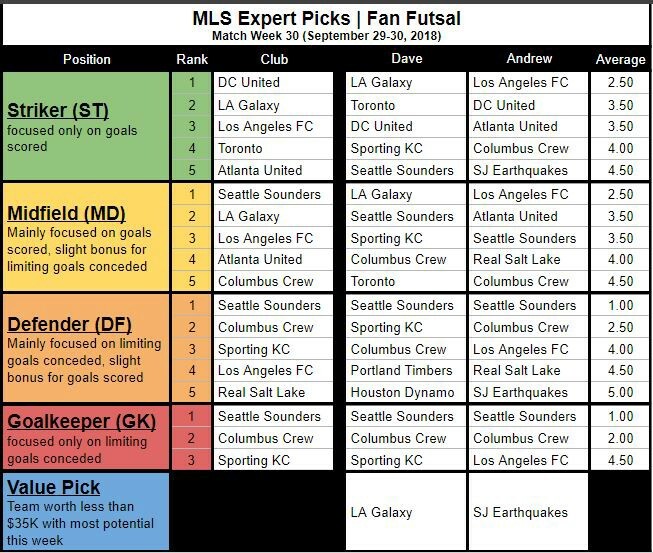 Each week our Fan Futsal Experts (Dave & Andrew) rank the MLS clubs by their expected performance at each position. Below is the table with their picks, average ranking, and a value pick from each expert of a club under $35K you should target in your Fan Futsal lineups this week. We discuss Mourinho telling Pogba he will never captain United again, the FIFA Best awards, the USL rebrand, and more. We discuss some of Inverness Caledonian Thistle Football Club’s history in this video. We begin with the club’s location, home ground, and founding story. We then discuss the club’s nicknames, crest, and important events. And we close with discussing noteworthy players, managers, and stats/records. The video is not all-encompassing but it hopefully provides some interesting information about Inverness Caledonian Thistle FC. Hope you like it and you can find more videos like this on The Soccer Tavern YouTube Channel. Bros Talking Soccer Podcast Episode 91 — What About Me? We discuss mascots in soccer, the USMNT friendlies, and answer a bunch of listener questions. Each week our Fan Futsal Experts (Dave & Patrick) rank the Bundesliga clubs by their expected performance at each position. Below is the table with their picks, average ranking, and a value pick from each expert of a club under $35K you should target in your Fan Futsal lineups this week.